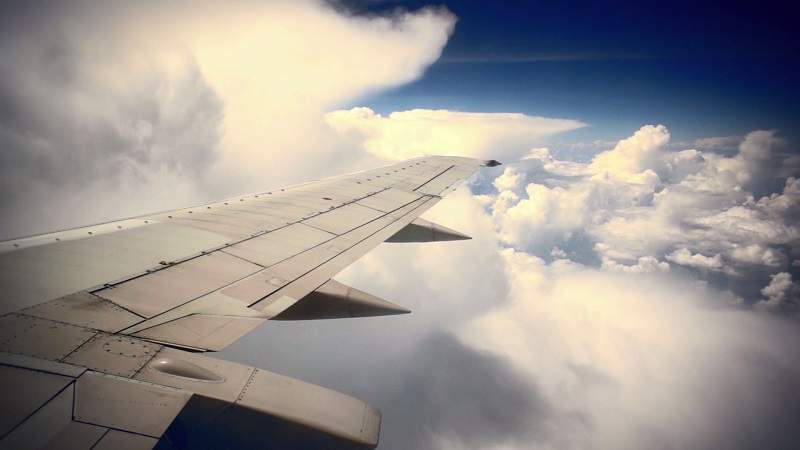 An aircraft wing. Credit: The University of Manchester. 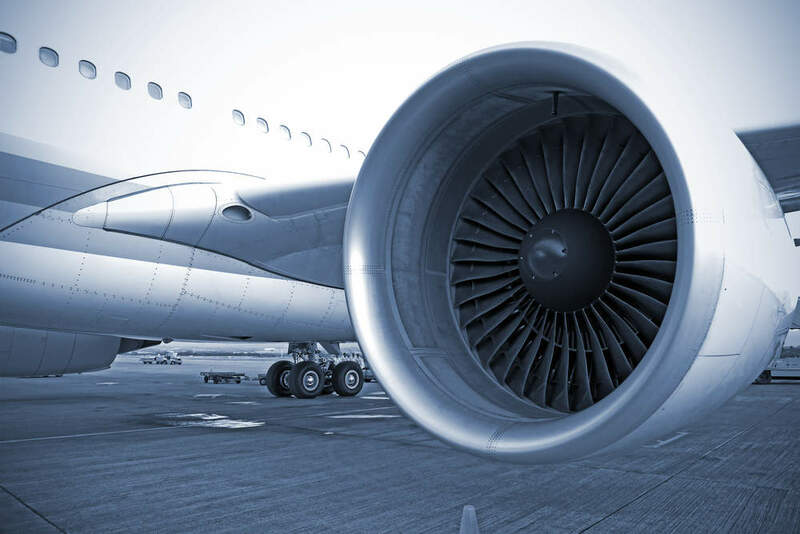 A new paper on the potential of graphene within the aerospace industry has been launched by Aerospace Technology Institute (ATI) and National Graphene Institute (NGI) at The University of Manchester in the UK. Jointly prepared by ATI and NGI, the INSIGHT paper features a sector perspective on the benefits of working with graphene and its potential market opportunities available to aerospace companies based in the UK. Various consultations were carried out with stakeholders before the paper was produced. Graphene is a two-dimensional material that has the potential to improve aircraft performance, cost, and fuel efficiency. It was isolated from graphite for the first time in 2004. According to the paper, aircraft safety and performance could be significantly enhanced by including atom-thin graphene in the materials used to manufacture aircraft. Use of graphene is also expected to reduce the weight of the material, contributing to improved aircraft fuel efficiency. ATI Technology for Manufacturing, Materials and Structures head Mark Summers said: “The UK has pioneered the research and development of graphene. The material has the potential to bring exciting applications and efficiencies into the sector. “Although its exploitation into the aerospace sector is still in its infancy, it is anticipated that the scope of potential applications will continue to expand. Both ATI and NGI expect to continue collaboration on accelerating the technology development for graphene applications in the UK aerospace sector.